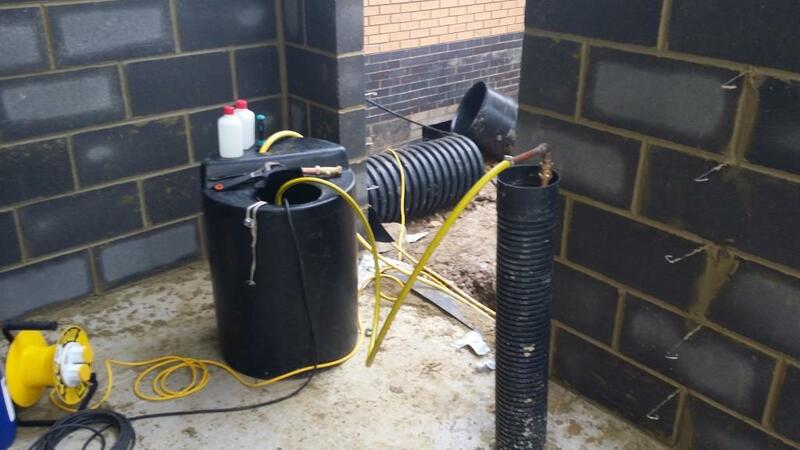 Building regulations and the British Standard BS8558 require all newly installed pipework used for domestic purposes to be fully disinfected before being connected to the mains water supply. 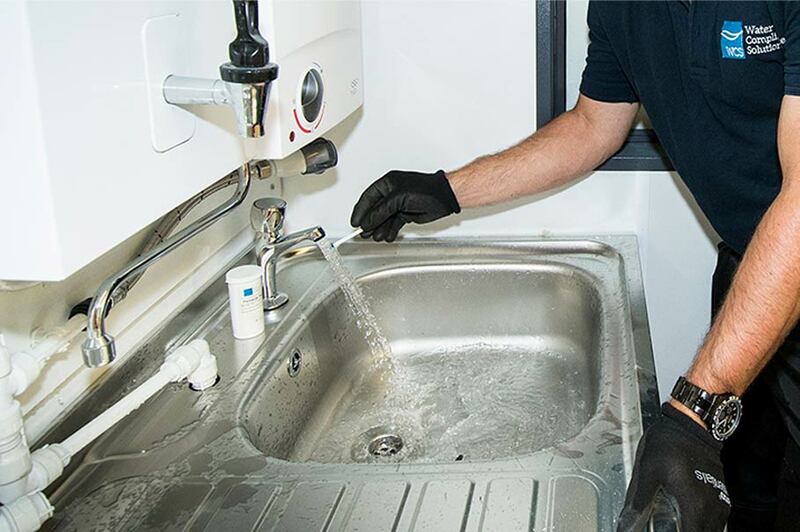 At Water Compliance Solutions our skilled engineers ensure that your pipework is clean and hygienic and we take care of all your pre-commission cleaning and disinfection. 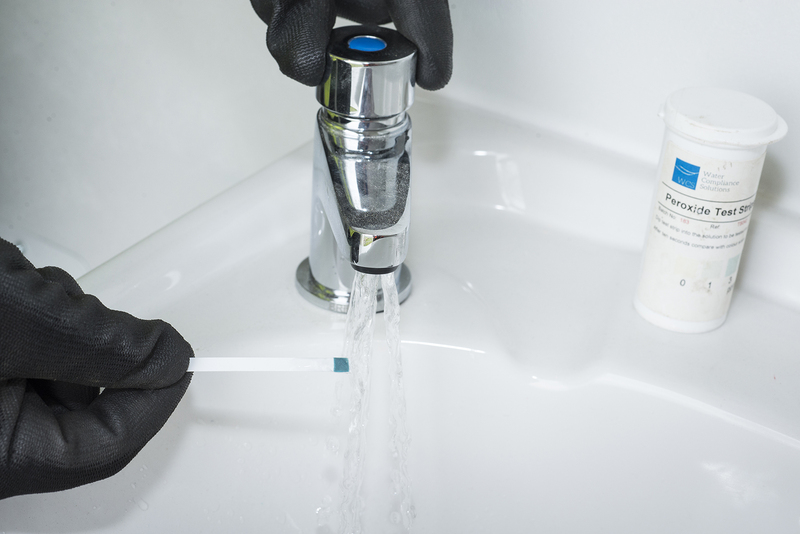 We then sample and test the water to ensure that the disinfection is complete and that the water complies in full with drinking water standards. 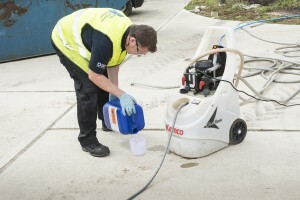 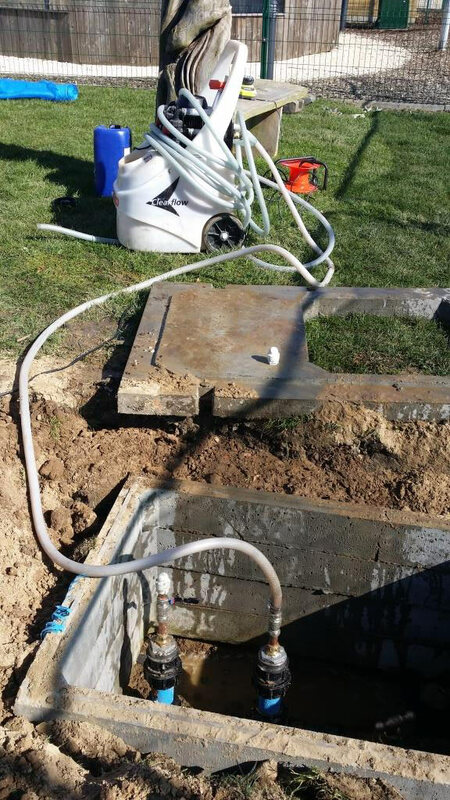 The pre-commission disinfection process is an essential part of any new-build project and we have worked on a number of large construction projects from multi-story apartment blocks, hospitals and educational buildings to residential developments, to flush and disinfect their new water systems. 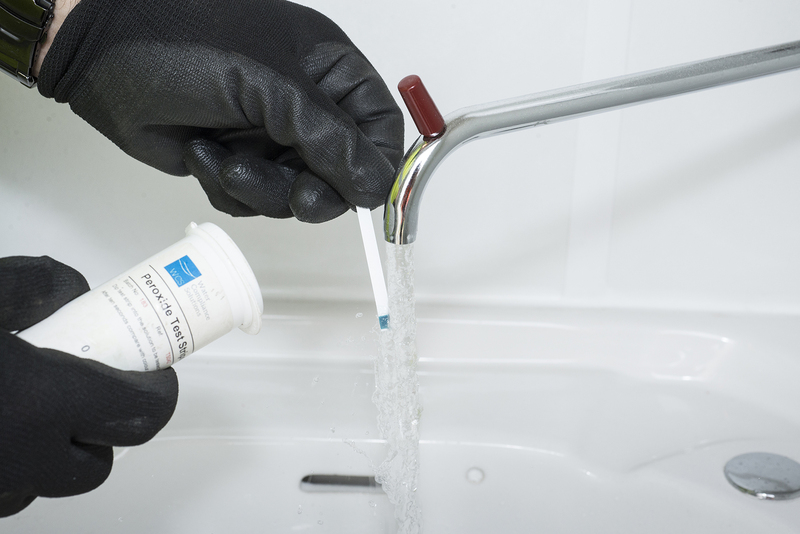 As you’d expect, our flushing and treatment work complies with BS8558 and we use an independent, UKAS-accredited laboratory to carry out all sampling and analysis.